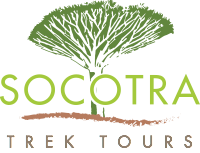 Socotra Trek Tours, a local tour operator company based on Socotra Island. We are a group of experienced young Socotri men who provide eco-tourism services to our customers planning to visit Socotra Island, whether individualy or in groups. We do eco–tours in order to preserve the uniqueness and fragile environment of Socotra. We offer experienced field guides and well trained divers, drivers and cooks as well as well equipped for numbers of clients. We can provide all service including visa issue, flight thickets booking, accommodation, cars, camping equipments, camels, fishing boats and well-trained trekking guides. 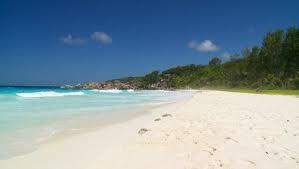 We are organizing different tour’s program and we tailor according to your interests e.g. hiking, trekking, cave exploring, camel riding, fishing, boat excursion, bird watching, botanical, scenery, snorkeling, diving and living with Bedouin people.